A decadent treat for your favorite clients that can't be beat! 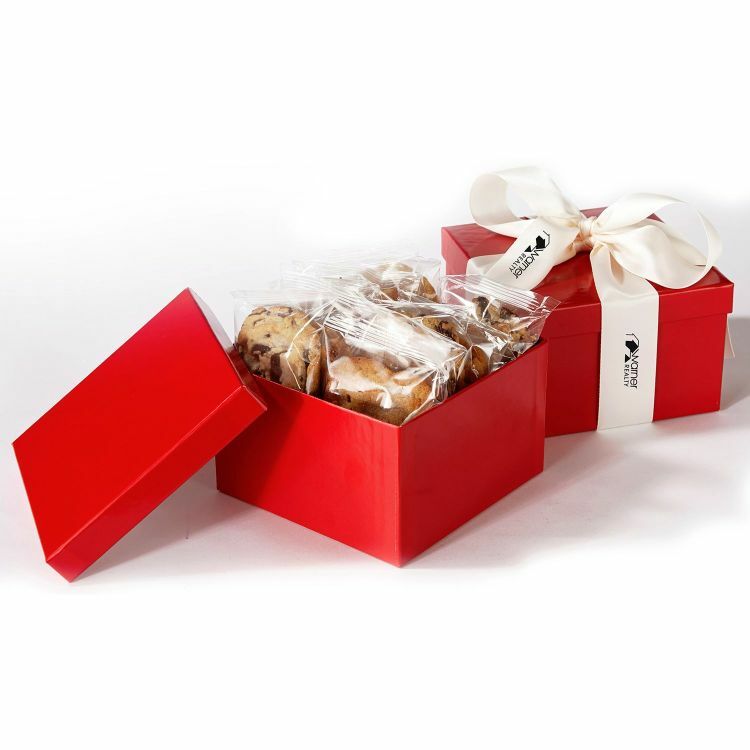 1 dozen delicious cookies gift boxed with your logo prominently displayed. 5.5" x 5.5" x 3.5"